Instagram’s popularity is growing day by day, most of the people nowadays do use Instagram a lot. But there is a huge problem with Instagram that you can’t download images from it, if you want to do so then should crop the image and upload it anywhere. Well I don’t blame Instagram for this because it follows really tough security guides because it cares about the users, but cropping photos again and again can be really annoying, so you may wonder that the images can be downloaded in a single click? 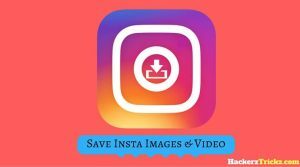 In this post I’m gonna show you some simple steps from which you would be able to download Instagram images and videos. You have to Download an Application called Oginsta and remember one thing that to be able to download the images you have to delete the original Instagram, then and then only you would be able to download the images. The Application uses the latest version of Instagram so you don’t need to worry about updating regularly, you just bookmark our website whenever update would be available we will update it from here for you. It will also help you to get unlimited followers on Instagram, If you want to build a network on Instagram want to be called by the name of your Instagram page or account. Highly Recommended – How to Capture 3D Pictures In Android. Well there are many features in Instagram Plus but we have written some of the best features of it, have a look at it. 2. Links can also be posted by using this App. 4. Zoom in and Zoom out feature available. 5. Easy to use features. 6. In addition, the amazing feature for me it’s that you can preview the link. Below I’ve share the steps to follow to download Instagram images and videos. 1. First of all, uninstall the original/Stock version of Instagram. 2. 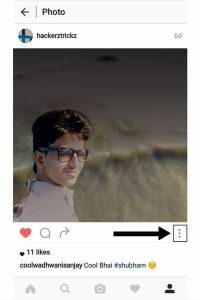 Now, Download & Install Oginsta App – Click here to Download. 3. Then login with your Instagram details. [Don’t worry it won’t share your personal Information to third party]. 4. After that whenever you see an image, all you have to do is click on the 3 dot option in downwards towards right. 5. Now, you’ll see five options from which you have to select the last second option of download and the image will be downloaded in your mobile phone. 6. The same process you have to follow to download videos. 7. You’re almost done. 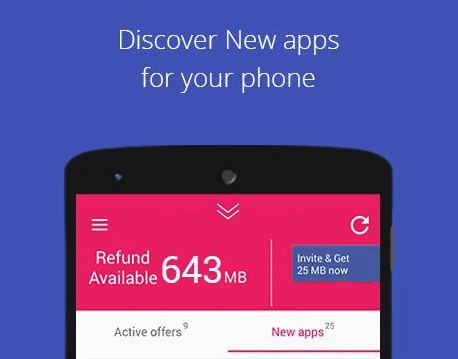 Furthermore, also I wanna say that if you face any problem of downloads, just clear the data of the App. 8. That’s it you’re done. 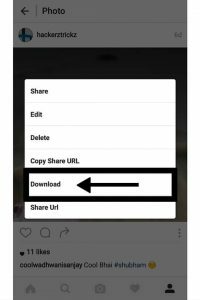 Now you’ll be easily able to Download Instagram images and videos. So, hence was the post to download Instagram images and videos by using Instagram Plus App. I hope you liked the post. Feel free to comment your reviews in the comment box. Don’t forget to share it. This is safe or not? Yes Prakash, as we have mentioned in the post. 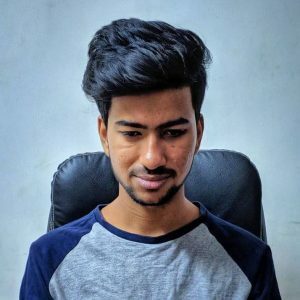 This App has No ban Issue and it is also safe to use. I am also using this App from last 6 months. 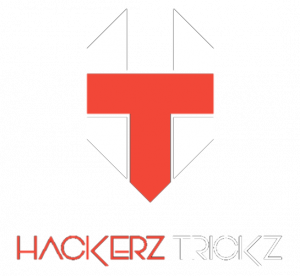 *Xposed framework* needed for this?? Hi, I accidently dlted it and lost all my saved vids and pics how do I get em back?